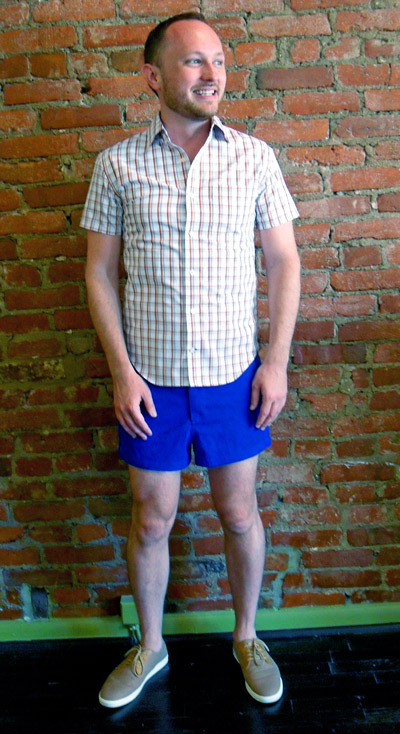 So I hemmed the shorts and tailored the shirt at the waist, removed the sleeves, and shortened the hem. 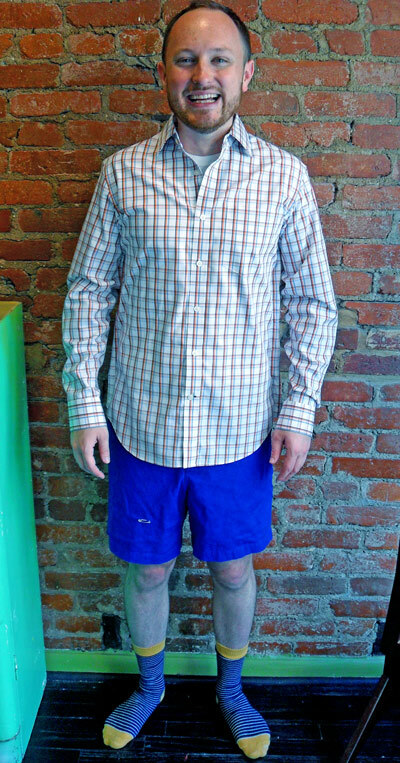 This once ill-fitting outfit is now perfect for a modern summer wardrobe. Do you have old items in the closet that need a facelift to keep up with current trends? 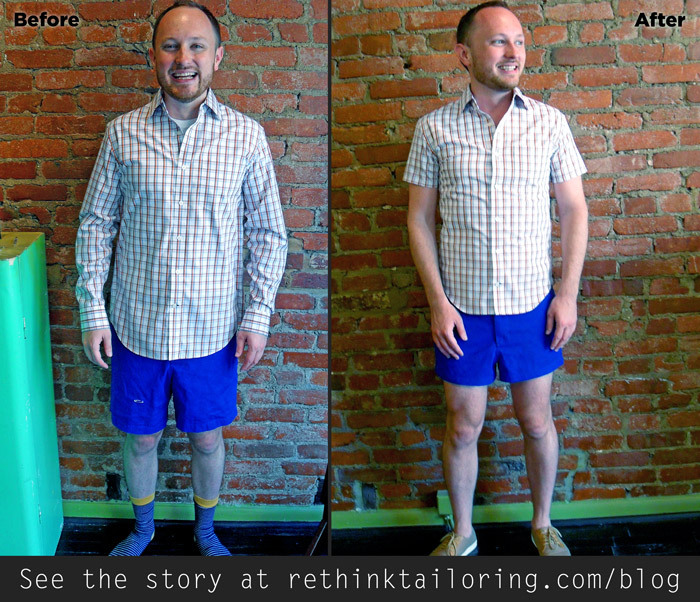 Email me about it at kristen@rethinktailoring.com and we can brainstorm what to do.